Extremely rare R3 property being offered at $725,000 or just over $3.58SF. Recent studies show a huge demand for Multi-Family with extremely low vacancy rate in Yakima County. 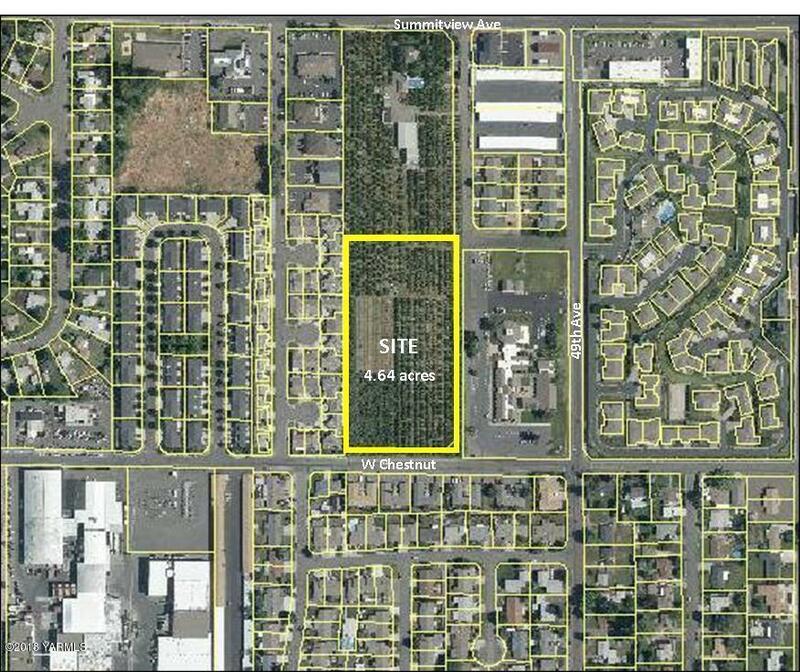 Located in the West Valley School district, this is a prime development site with utilities nearby. Currently in Pears and being farmed by the owner.